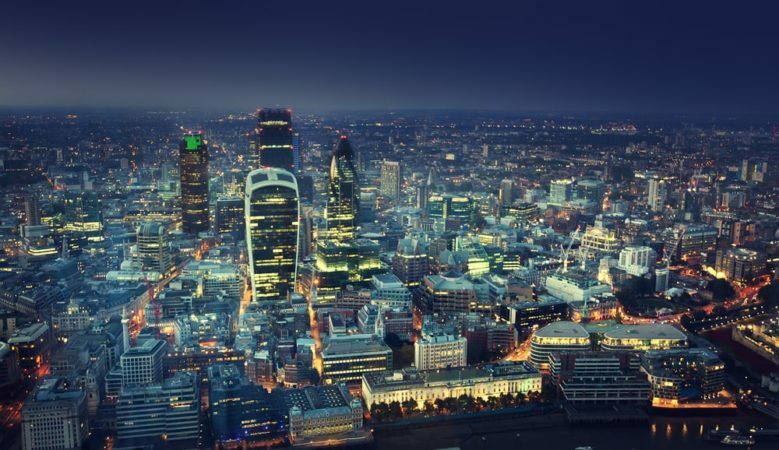 Alternative property investment sectors in Europe are likely to be boosted by urbanisation and demographics with the UK leading the way, followed by Germany and Sweden, new research suggests. Long term trends will boost segments such as the Private Rented Sector (PRS), student accommodation, care homes and hospitality, according to international real estate investment manager Savills Investment Management (Savills IM). Key attractions in these alternative sectors include long leases, indexed rental uplifts, better covenants and the potential to diversify portfolios. Prime yields are now at or below 6%, with scope for further compression as these markets develop and mature, says the Savills IM report. Savills IM believes that the key sectors set to see strong activity this year include the PRS, automotive, hospitality and socio-infrastructure markets in the UK, Germany, France, the Netherlands, the Nordics and increasingly Spain. The largest alternative real estate market is in the UK, with €9.9 billion in 2015, followed by Germany at €5.2 billion and Sweden at €3.5 billion. ‘Historically, the European real estate investment market has been focused around the main commercial property types of retail, office and industrial. However, rising competition for the best assets in these traditional markets is out-pricing some investors, who are interested in higher returns and are prepared to take more risk,’ said Kiran Patel, chief investment officer at Savills IM. ‘These investors are looking into niche market segments, and are partnering with strong local players to benefit from higher returns. We have no doubt that the alternative real estate sector will further increase its share of the real estate investment universe over the coming years in Europe,’ he added. In the report Savills IM says alternative sectors are set to attract investors who have long term strategies and can benefit from stable, long term income. Despite this growth potential, however, the report says alternatives pose some challenges for investors, including transparency that is lower in certain segments than in the mainstream market. Investors also need to consider the level of maturity in the market, stock selection, business models/ease of entry, occupiers’ ability to service rent, covenant strength and exit strategies. The report concludes that market uncertainty must be counteracted with a long term view and understanding and robust underlying fundamentals will continue to drive investment into real estate but into new asset classes and tiers. In a separate piece of research, German based PATRIZIA Immobilien says that a long term investment strategy is needed for commercial real estate overall. It says that this means keeping a long term focus on market fundamentals and the location of assets in order to achieve good returns and limit the risks associated with any potential instability. ‘A key lesson from 2016 for investors is that public opinion is not predictable, and that political risks should be closely monitored,’ said Marcus Cieleback, group head of research at PATRIZIA Immobilien. The report says that from a long term perspective, real estate investments in Europe are growing relatively more attractive, offering a lower downside potential. ‘This is because in the future we are facing a lower growth environment, resulting in lower capital growth and ultimately lower total returns. From this perspective, Europe with its low volatility and low average capital growth will be the region in which future returns will be closer to past performance, especially when compared with North America and the UK,’ Cieleback explained. ‘Whilst we and any investor should remain mindful of the ongoing uncertainty in the wider market, we remain confident that combining a long term strategy with the specific nuanced details of an asset, sub-sector and local market can still lead to above average returns. On this basis, and considering demographics, growth perspectives, the equilibrium interest rate and the risk preferences of the investors, Europe is still an attractive investment opportunity on the global stage,’ he added.